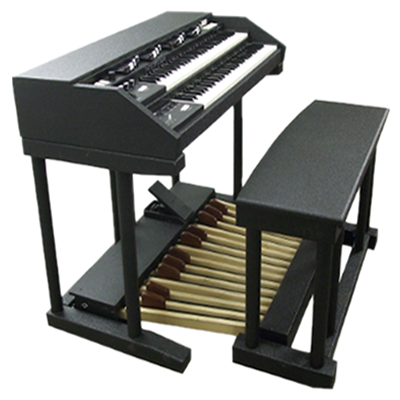 Diversi is an American company dedicated to offering quality digital keyboard and MIDI instruments. 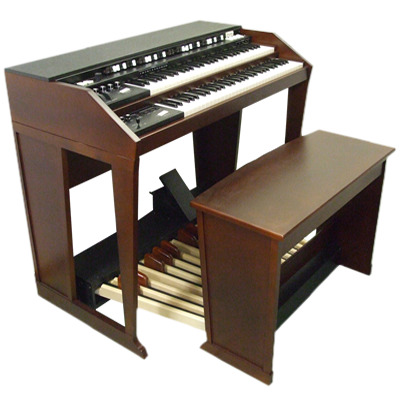 Founded in 2003, Diversi initially designed organs and keyboards with the goal of authentically replicating the vintage drawbar organ sound and features that were important characteristics of the tonewheel Hammond Organs built between 1934-1974. 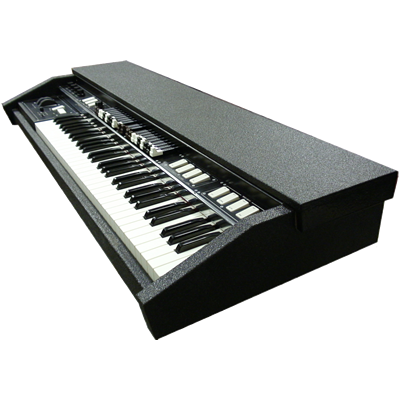 Founded by Tom Tuson, Dave Amels and Sonja Lynne, the new company brought together the talents of these keyboard music industry professionals to develop a product which was quickly adopted by Gospel Churches and Gospel Musicians, as well as organists of other musical styles. Over the last several years as technology has evolved, our product offerings have changed but our vision and path have remained the same - to bring our customers the highest quality products with the most authentic tonewheel organ sound and customer service that is second to none. Today, we distribute KeyboardPartner products from Germany and JG3 Tech products from the US. These products represent the highest level of sound, afford ability and craftsmanship for our customers. A division of Diversi is DRAWBARCITY, a Service Department, that serves customers in the Delaware Valley with vintage Hammond Organs. With each passing year, tonewheel organs are becoming increasingly more difficult to service. Diversi understands these challenges, and we realize that more and more of our customers will soon need to upgrade their equipment to 21st century technology. Our new products will provide the affordable solution for them. We're glad you're visiting our website, and please sign up for our mailing list or like us on Facebook to be the first to know about our upcoming news. Bobby Jones Gospel - B.E.T. 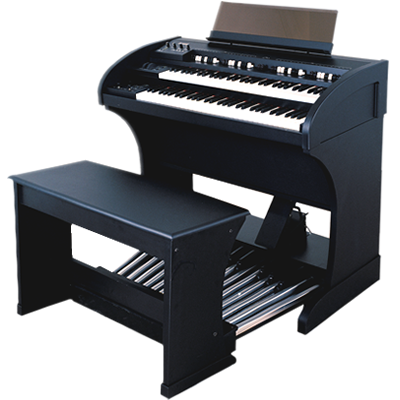 For more then 12 years Diversi was the official organ of the Bobby Jones Gospel TV show. The show is in now in reruns but you can still see the Diversi Organ on the shows taped since 2003. Diversi was there with not only our organs but when the show needed a premium Vintage Tonewheel organ and Leslie Speaker we where right there to provide the extra units. We thank Dr. Bobby Jones, Derick Lee and P. J. Morgan for their support over the span of so may years including the taping of the Final Season shows, where the Diversi DV-Duo was there. ISRAEL and New Breed Live to Another Level DVD. During the 2004 Gospel Music Workshop of America convention, held in Kansas City, Diversi provided our Model DV and a Motion Sound 1771 for the taping of this video. Organist and keyboardist Clay Bogen, III specially requested the DV for the recording. Diversi is proud to have been part of this ground breaking Gospel DVD. Since the founding of this Philadelphia based band, Diversi has been involved with Aron Magnor, Keyboardist and the band. From their first demo CD up to their performances today. Aron uses a DV-Solo with two Leslie speakers that have the SpectraSound SST-1122 solid state amp. When we Introduced our first model the DV Diversi was part of the Drawbar Clone Shoot out. We got high marks for our DV organ. Then again when we introduced the Models DV Solo and DV Duo. These organs featured the Beatrix Physically Modeled sound engine. In August of 2003 the Premiere showing of the Diversi organ model DV and the MotionSound MS1771 was done at the GMWA Convention in Tampa, FL. Diversi provided all of the organs and rotary speakers for this convention. Diversi, in conjunction with Wheat Works Productions, continued to do so in until 2010. We not only provided Diversi Organs and MotionSound rotary speaker we also provided the vintage organs and speakers for the stages where the GMWA was contractually obligated to have a vintage organ. At the GMWA 2006 Dallas Convention we introduced our Beatrix software based organ models DV-Solo and DV-Duo.